North Irish alternative rock band Snow Patrol has announced an upcoming North American tour set to kick off next Spring. The tour will be in support of their most recent album Wilderness which came out in May. The highly anticipated album was initially slated to release in 2016, but was delayed for various reasons. It was well worth the wait however, as the team joined up for their most complete and mature project yet. 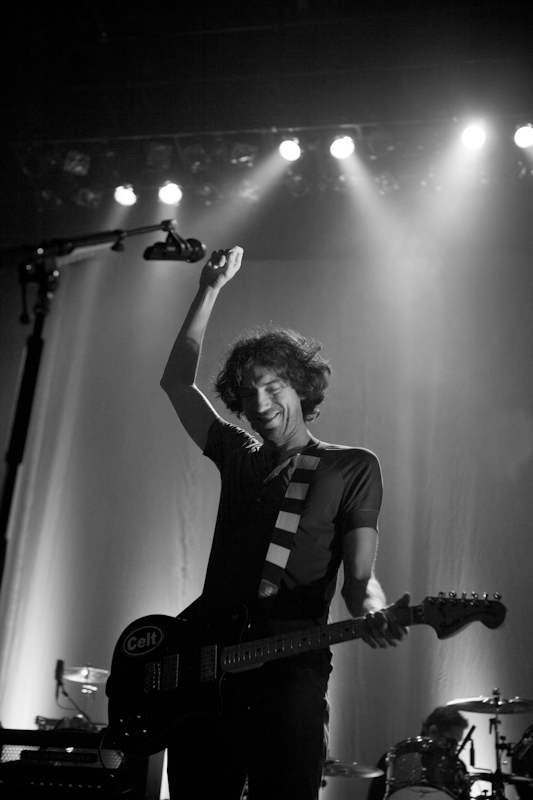 Snow Patrol was formed during the college years in Scotland of Mark McLellan and frontman Gary Lightbody. It took the group a few years and a couple of projects to find commercial success, but that didn’t stop them from becoming a prominent 2000s band. Most known for their Final Straw, and Eyes Open albums the band certainly made their appearance known. The band has been busy in the year of their first album release in seven years. In addition to their seventh studio project, the band recently wrapped up a stadium tour alongside Ed Sheeran. They are also set to be playing a number of music festivals internationally, so it definitely appears that the band is back into the swing of things musically.